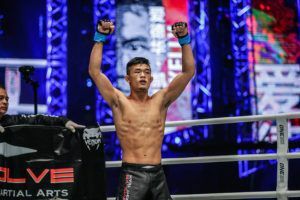 Flyweight Gary Mangat has signed with ONE Championship. 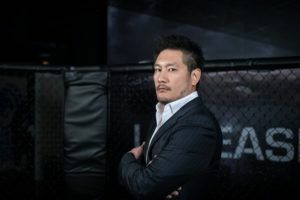 The Canadian, who is of Indian descent, had been left in limbo after the demise of the Super Fight League. 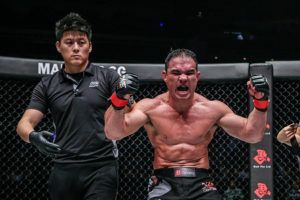 Mangat has a record of 13-2 and is a team mate of former ONE bantamweight champion Bibiano Fernandes. 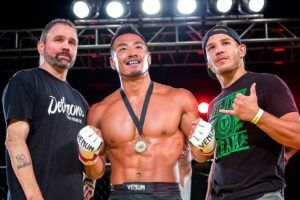 He’s also a regular visitor to Seattle and has spent time training with Demetrious Johnson so he shouldn’t be short on elite level sparring partners ahead of his comeback. 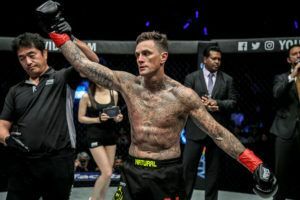 Despite being based in Canada he has spent much of his career competing in Asia. 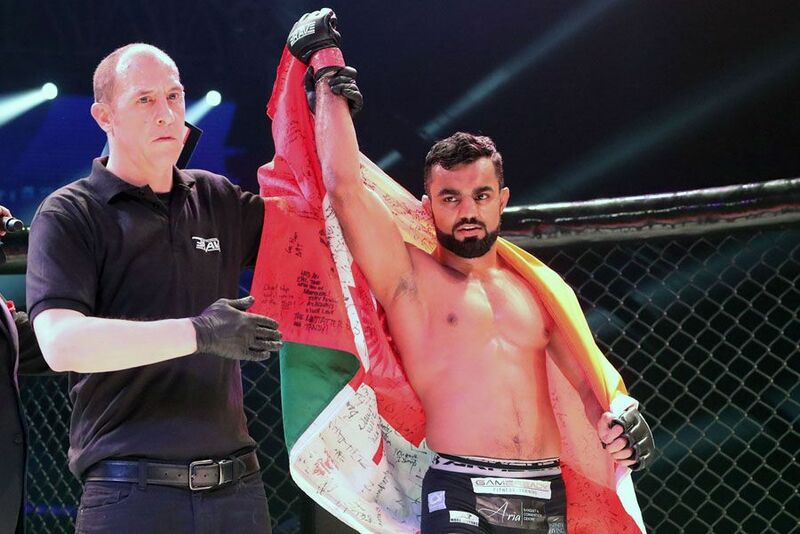 Mangan has fought five times in India and twice in Bahrain during stints with the Super Fight League and Brave CF, losing only once. 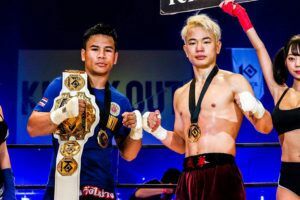 The promotion is about to launch a flyweight Grand Prix. 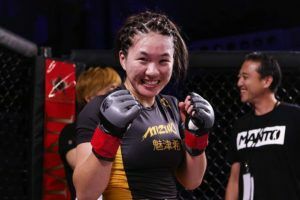 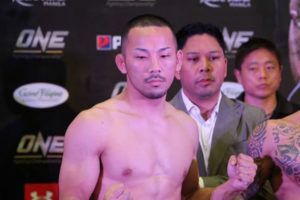 The first quarter final sees Johnson face Yuka Wakamatsu at ONE: ‘A New Era’ while Danny Kingad also earned a spot in the eight man tournament with his recent win. 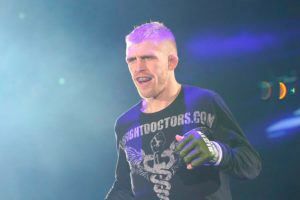 Mangat could be a candidate to compete in the tournament, although whether he would be willing to fight Johnson remains to be seen.